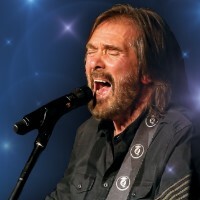 Dr Hook will be performing 1 event in Kilmarnock on Thursday 21st November 2019 at the Grand Hall. Official face value from £40.00. Resale tickets from £59.21.